19.99$->9.99$—–50% off sale for a very limited time!!! Word Go Pro is a magic, easy-to-use word processor that can make the writing and the picture have perfect layout, support Retina resolutions and export all the comman formats: .pdf, .rtf, .doc and more . 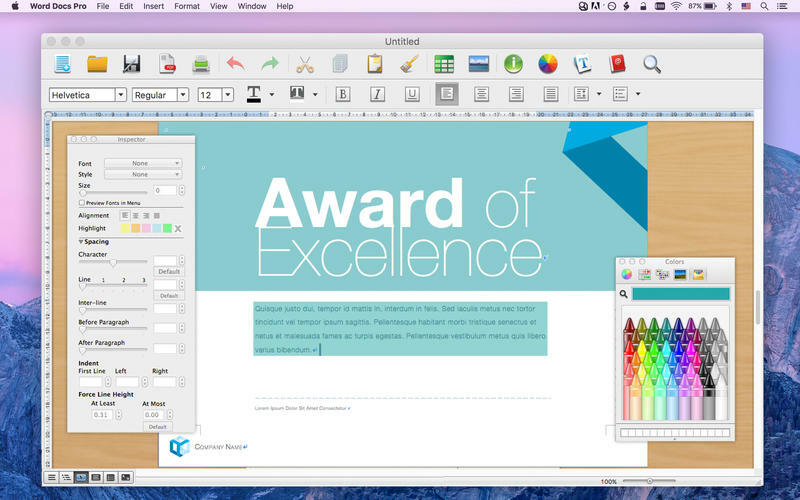 To create the tables and insert the pictures make your document more rich and colorful. Automatic save function let you don’t have to worry about losing data. * Automatic save function let you don’t have to worry about losing data. 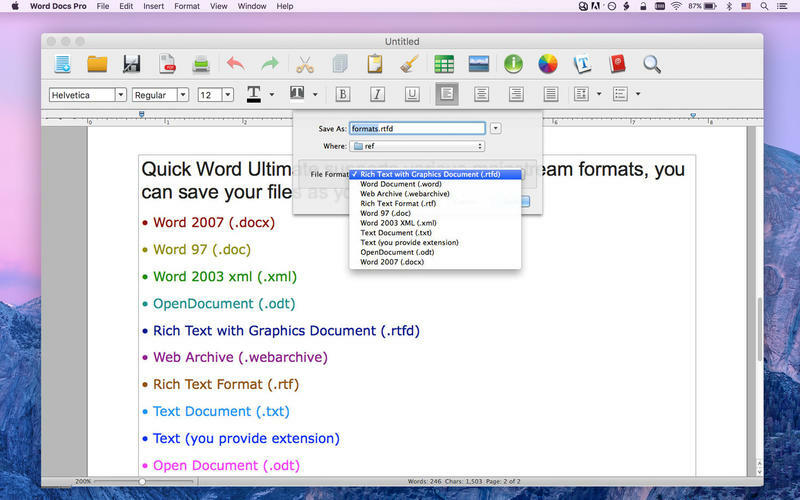 * GoWord is able to automatically format bulleted or numbered lists to make your documents crisp and clear. 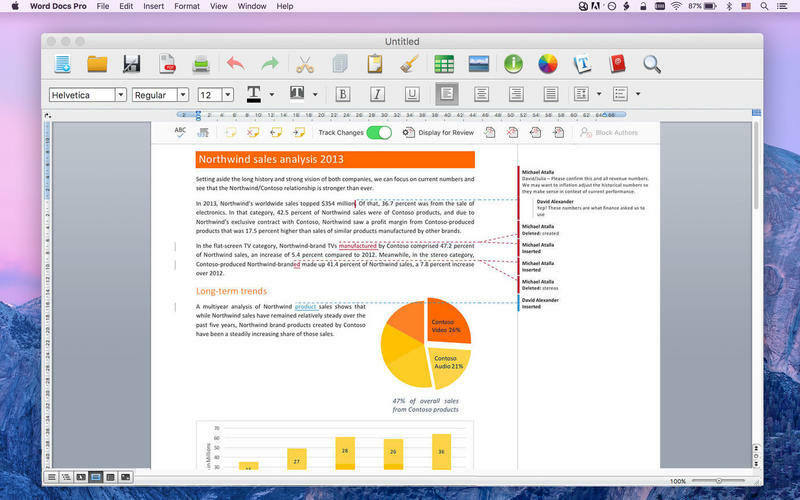 * Use special characters to make documents more expressive and unique. © TB Fresh Yoko inc.